The WHO has classified diesel exhaust as a Class 1 carcinogen, alongside cigarette smoke and asbestos. Image by SpecialKRB via Flickr. Anticipating construction of the new SunRail commuter train in Central Florida, the city of Winter Park is considering a new bike share system linking residents to the new train system. Other Central Florida cities are also looking into bike share systems, and area bike advocates see a renaissance in bicycle transit in the region. Los Angeles announced plans to create 40 miles of additional bike lanes, making the notoriously car-centric city more bicycle friendly. Rio de Janeiro opened its first BRT corridor, extending more than 56 kilometers and including 64 BRT stations. ArtPlace, a collaboration of 11 major national and regional foundations, is awarding $15.4 million to 47 cultural initiatives to support community revitalization in 33 communities across the United States. A recent study by North Carolina State University researchers found that wildlife refuges can act as economic engines for nearby urban areas, boosting property values and encouraging economic growth. The California Energy Commission approved more than $23 million in funding for the development of green fuels and the installation of green fueling stations. Yale University and Columbia University released a new ranking of countries by environmental performance, incorporating factors like air quality, improved human health, ecosystem function and green job growth. Rhode Island approved legislation ensuring that future road construction is developed with an eye towards safety and ease of function by all users, particularly pedestrians and bicyclists. 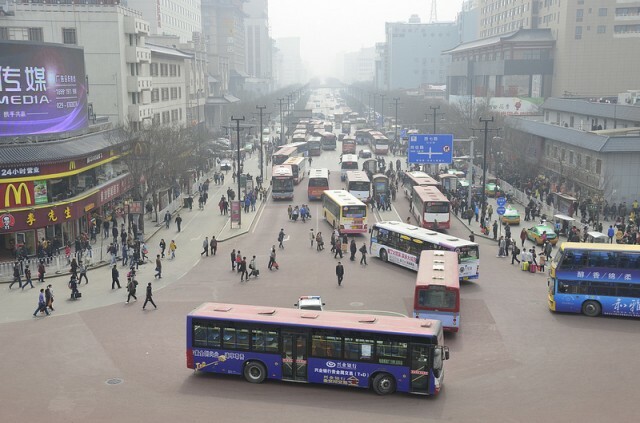 The World Health Organization announced that diesel fumes are more carcinogenic than secondhand cigarette smoke, elevating diesel exhaust to a Group 1 carcinogen, along with smoking, asbestos and other sources. Apple is overhauling the Maps application in iOS 6, the new operating system for iPhone, iPod and iPad devices. Rather than referring to Google’s cartography and routing information, transit directions will be gathered from a variety of third-party apps.